With more than 1,500 branches in 18 European countries and more than 35,000 employees, C&A is one of Europe’s leading fashion retailers. 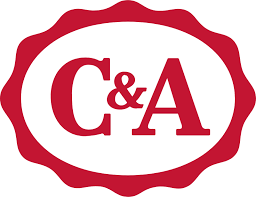 C&A welcomes more than two million new customers every day visitors in its stores and offers fashion in good quality at reasonable prices for the whole family. In addition to its European stores, C&A is also present in Brazil, Mexico and China.